I had a fun afternoon at the Minnesota State Fair Wednesday, where I worked at the Minnesota State Horticultural Society booth, selling memberships (a heckuva bargain at $55 with lots of perks and goodies) and visiting with fairgoers. The fair really is a great get-together. Not only did I talk with many readers of Northern Gardener — always a pleasure — I even reconnected with a fellow I knew back in college. The Master Gardeners are always busy at the fair. Despite its reputation as a fried-food fest, the fair is filled with opportunities to see things and learn. 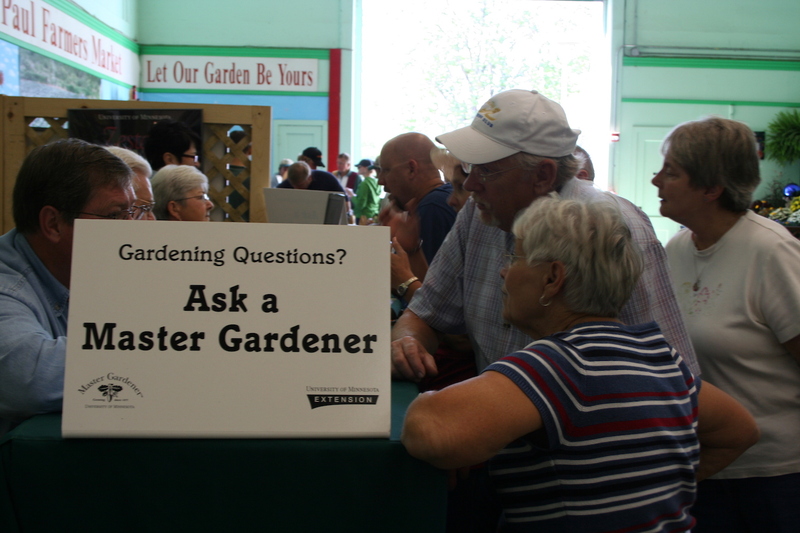 The Hort Society booth is just down the hall in the Agriculture/Horticulture building from the Master Gardeners, who answer questions about bugs, weeds, and any number of gardening problems. The building is also home to the large vegetable displays — check out some of those squash! — as well as flower displays and canning displays. Outside the building are several State Fair gardens. The hort society garden is designed and maintained by volunteers — many thanks to Ron DuFour and the St. Anthony Park Garden Club who do the bulk of the work. I really liked these colorful tomato cages that Ron designed and built. Just around the building from the MSHS garden was the one sponsored by the Minnesota Nursery and Landscape Association. It had a native plant theme and included some striking wildflowers, such as these woodland sunflowers (Helianthus divaricatus) and the amazing hyssop (Agastache ‘Blue Fortune’) above. This plant was about 6 feet across and covered with blooms and bees. 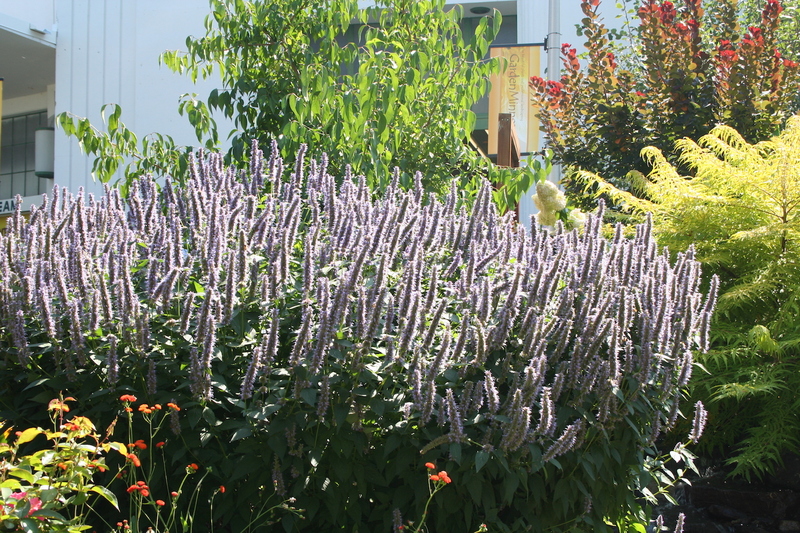 Agastache is a magnet for bees. Woodland sunflowers brightened the fair garden. The fair continues through Monday. If you are planning to visit, be sure to check out the gardens on the fairgrounds and visit the MSHS booth and educational displays inside. We were at the fair on Wednesday as well. Stopped at the Horticultural Society booth to admire the 2010 calendar (which I hope Santa brings me for Christmas as usual). I bypassed the master gardeners this year because I had spoken to a Ramsey County Master Gardender just last week about our dying tree and so I had taken that opportunity to ask her a couple of my gardening questions. I had hoped to find an arborist at the fair who could give me additional advice about our dying tree but didn’t have any luck. I especially enjoyed a beautiful Hydrangea which was in a smaller planting adjacent to the garden with the water feature that you have pictured. It was a lovely conical shaped hydrangea with a soft pink shade. It was gorgeous and so was the weather! 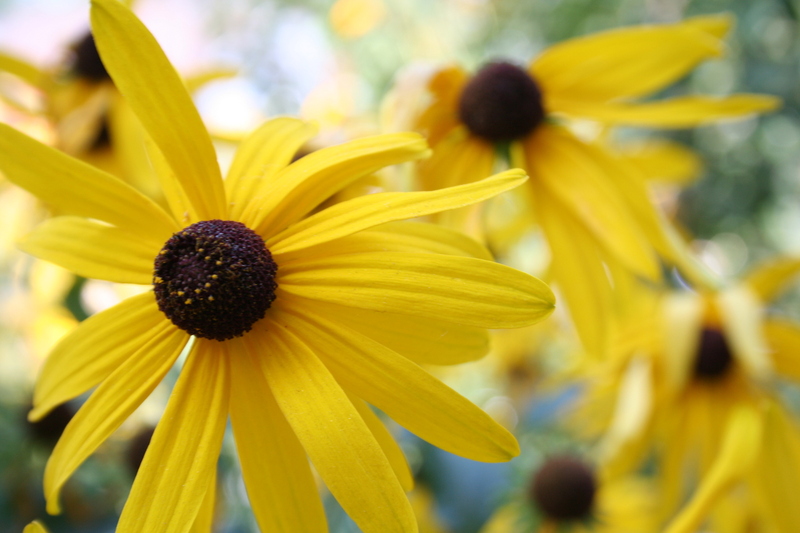 The Master Gardeners program is one of the best information tools available for gardeners. 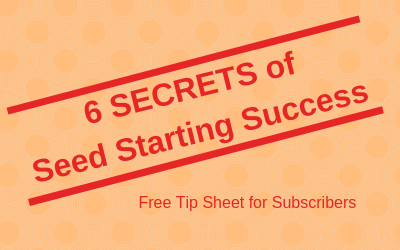 I wish more people knew about the program.